Winning the food and drink PR account for a newly launched craft gin distillery in the Chilterns was a summer's day dream come true. Coconut worked with Twisting Spirits on a 9-month project from launch until they were too big for their distillery and need to buy somewhere bigger! That's a fairly resounding outcome, if ever there was one to pin on one of our most fascinating clients. 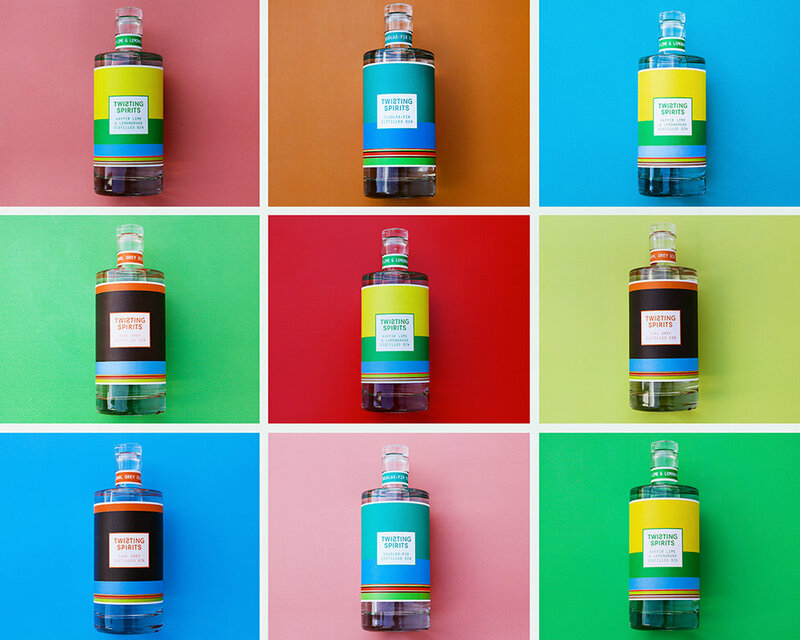 Despite a general gin haze setting in across the UK drinks industry, Twisting Spirits shone for its award winning label design as much for its genuinely different gins. Two years of gin R&D produced three initial gins. All botanically driven and produced, literally, by twisting a hot distilled base gin with the cold distilled botanicals. No, not juniper led (which upsets some gin connoisseurs) but not 'flavoured' either. Just fascinating-on-the-palate gins. With a bigger distillery in the offing and R&D for a fourth gin in progress, there'll certainly be more gin times to come.